Rector: Fr. Seamus Enright, C.Ss.R. 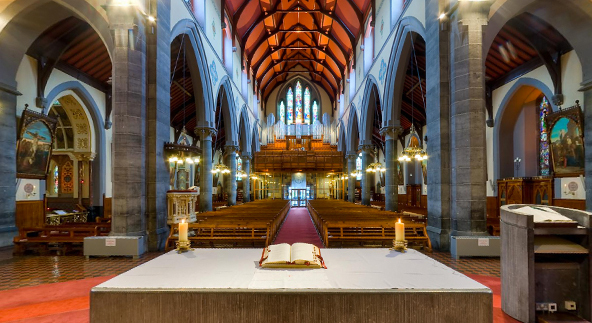 The Redemptorist Church is at the junction of Quin Street, Henry Street, and South Circular Road, and a hundred yards off O’Connell Avenue. St. Clement’s College, Laurel Hill FCJ Secondary School, The Model Primary School, and Mary Immaculate Training College are all nearby.